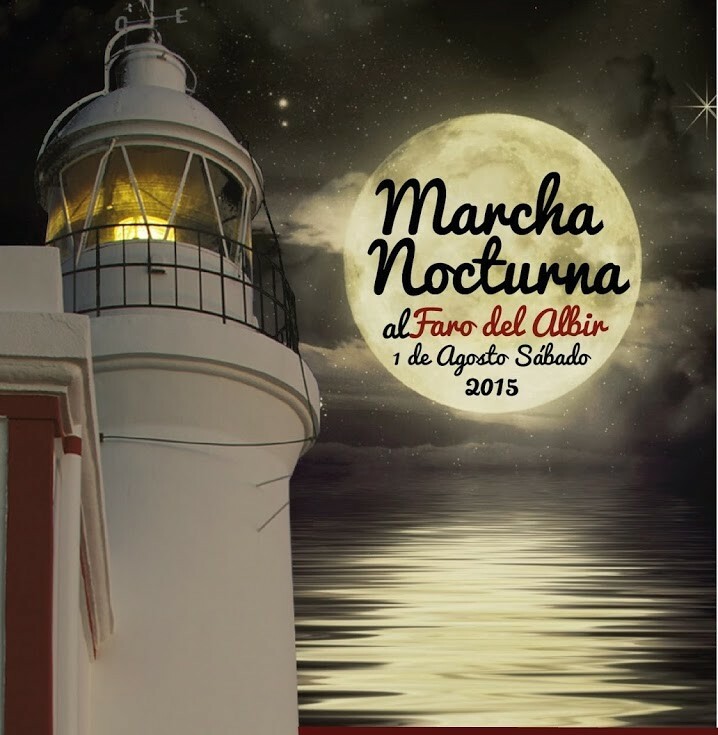 CUIDEMOS EL ALBIR, GIMNASIOS CORPORE Y PANE È AMORE, ORGANIZAN LA I MARCHA NOCTURNA CON LUNA LLENA AL FARO DEL ALBIR. PRÓXIMO SÁBADO 1 DE AGOSTO DEL 2015 A LAS 22:00. PUNTO DE SALIDA, PARKING DEL FARO DEL ALBIR. PUNTO DE REGRESO, RESTAURANTE PANE È AMORE. COLABORAN: AYUNTAMIENTO DE L´ALFÀS DEL PÍ Y OLIVER´S ÓPTICA.